You can now join a course at one of several centres for presentation training in Scotland. That’s because you can participate in beginner, advanced and refresher presentation skills training courses in Aberdeen, Edinburgh, Glasgow and Motherwell. Each of the training centres is easily accessible for road and public transport with ready parking. With the tailored presentation training option you get your whole team trained and ready to give presentations…so you get the most from your training budget. How hesitant or nervous are you when you have to give a presentation? Nervous? That’s because when you present you want to give a polished performance. So, you want to exude confidence. 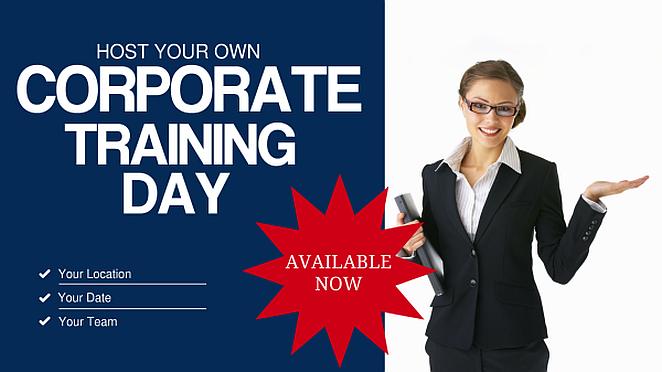 Therefore, you can train to be a confident presenter with presentation training in Scotland. We offer a range of presentation skills training courses: for you, for groups, for full days or half days—available for all abilities. You can train to be a confident presenter in Scotland—so you won’t need to travel far. Presentation training in Scotland includes full refreshments and lunch during the day’s session, expert help and advice and all the training materials you need. 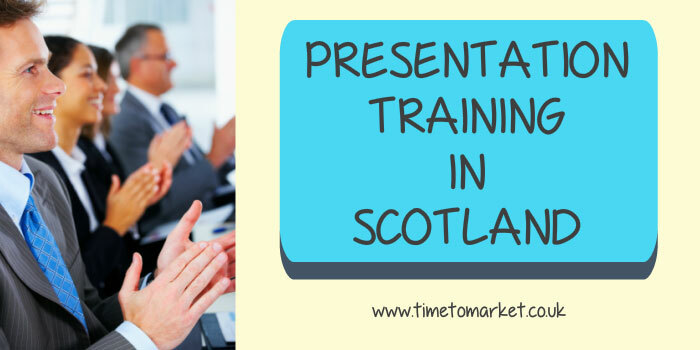 Thus, to find out how you can become a confident presenter and improve your presentation skills in Scotland you can contact us now on 01344 859823 or email training@timetomarket.co.uk.